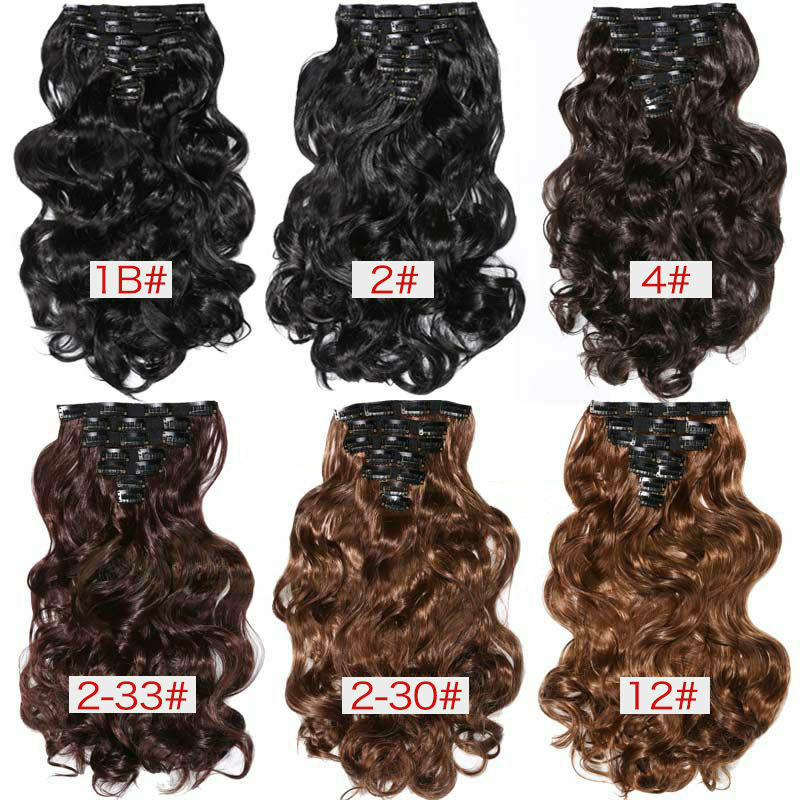 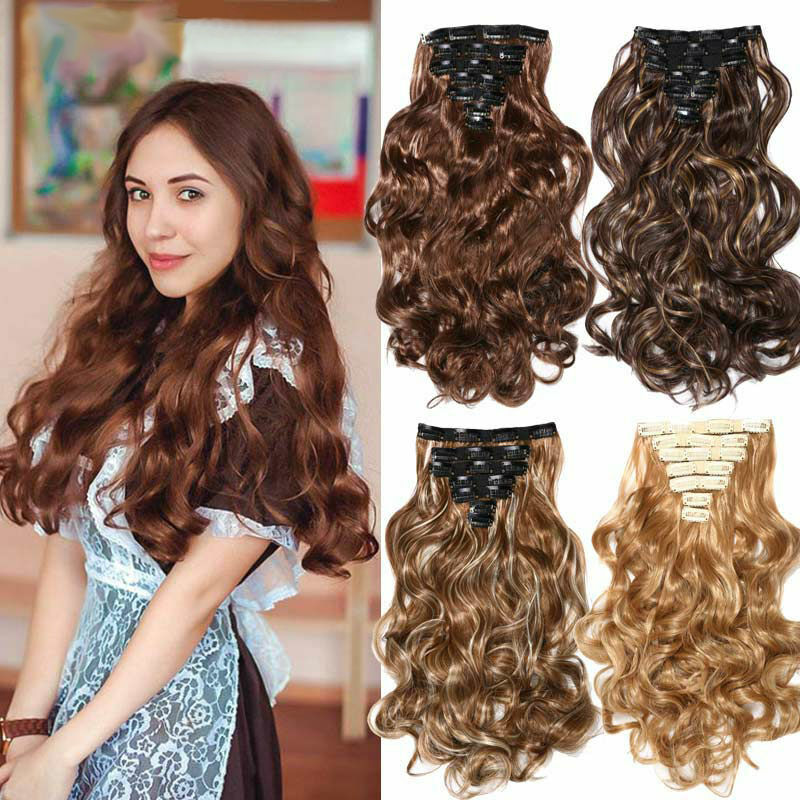 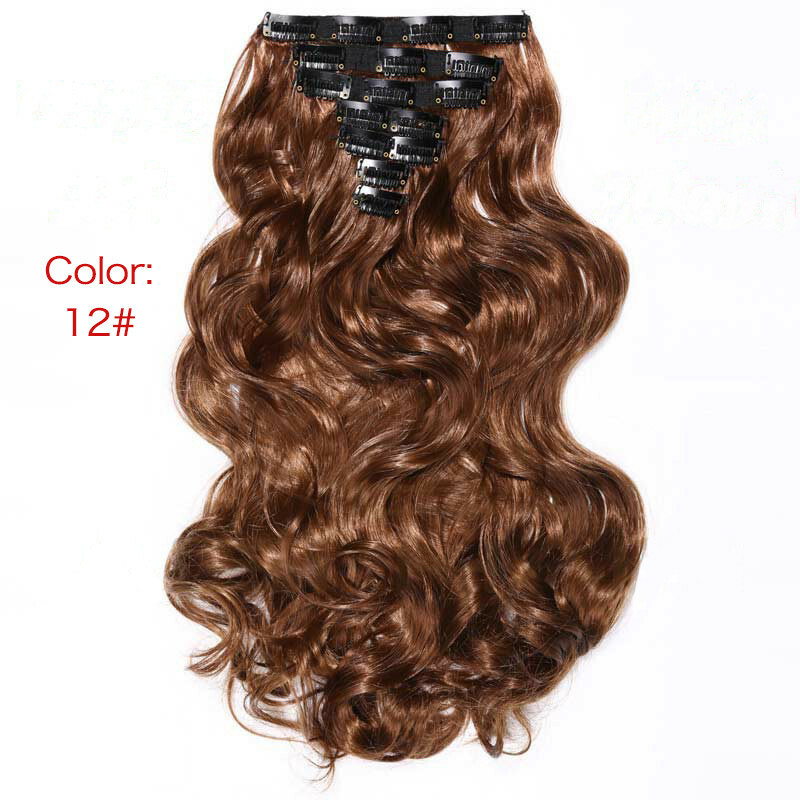 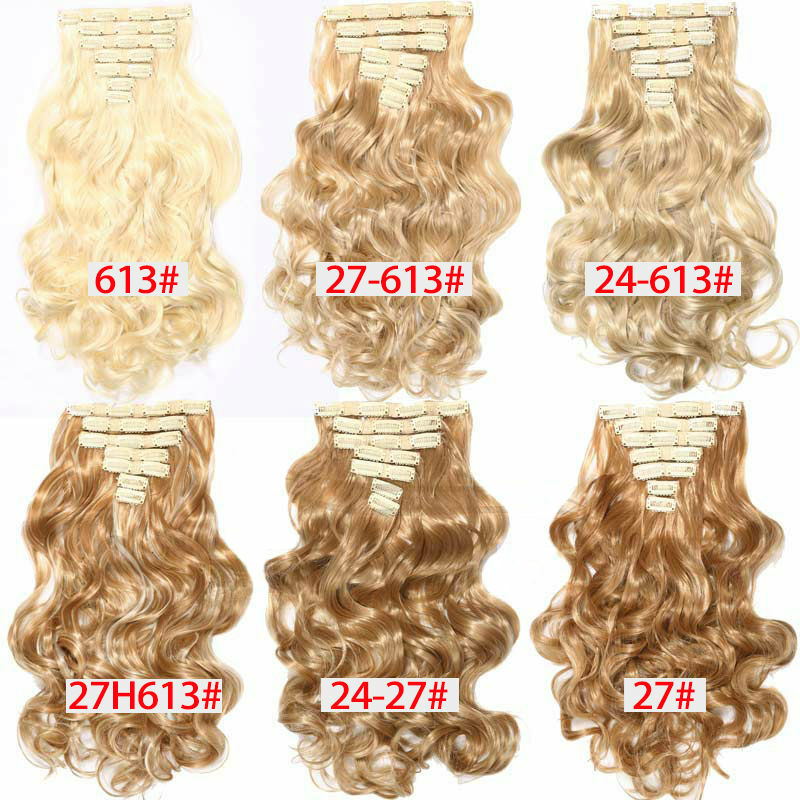 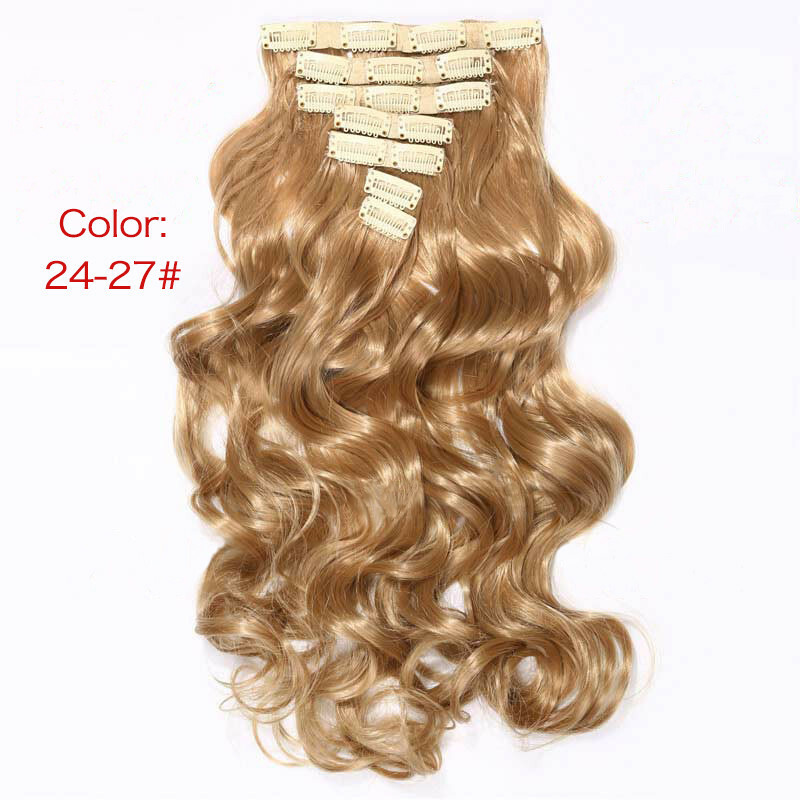 1.Excellent Quality 100% Heat Resistant Fiber mad synthetic wig. 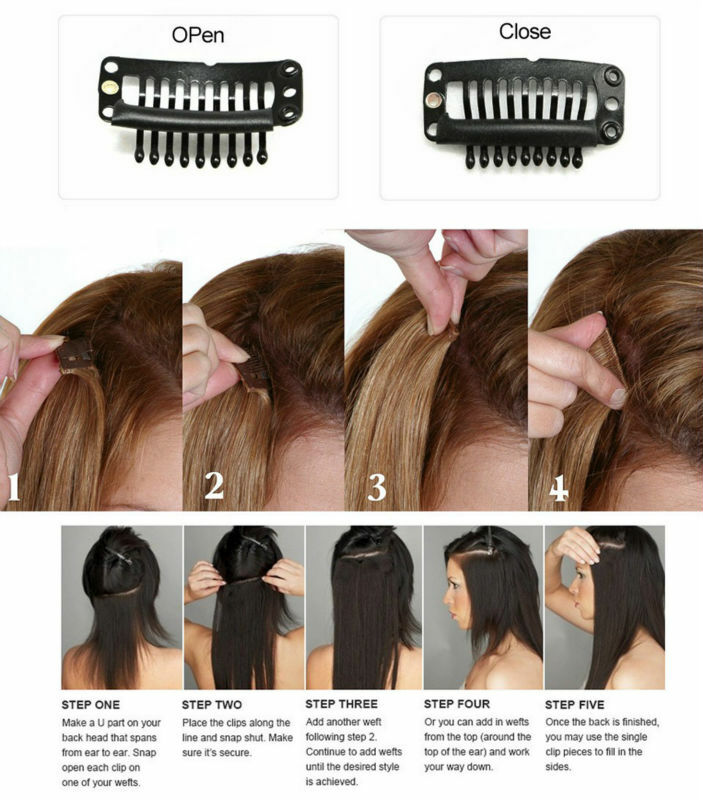 5.All you should need to do is adjust the looks inside the cap to correct size to suit your head. 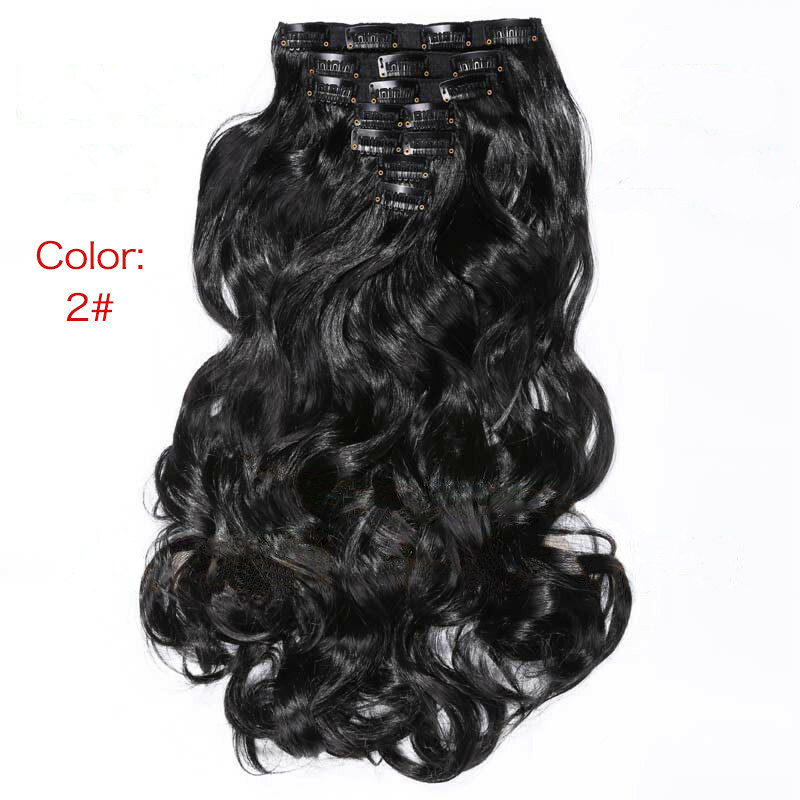 7.This wig features a high-quality “skin-top”, which gives the wig a look of naturalness and reality.